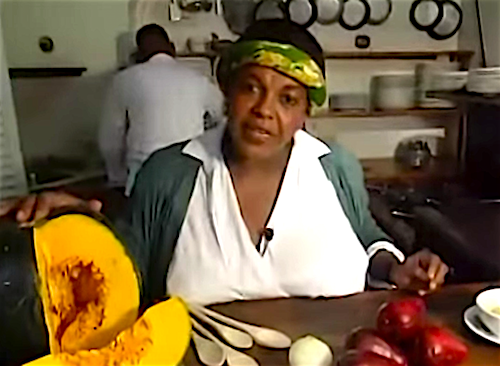 This video of the late chef Norma Shirley cooking Curried Lobster at her restaurant in Jamaica has been viewed 17,720 times! I remember how delicious her food was! 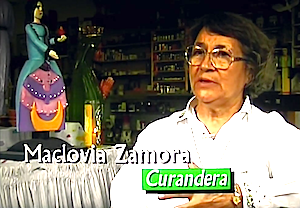 See more cooking videos on my YouTube channel, here.